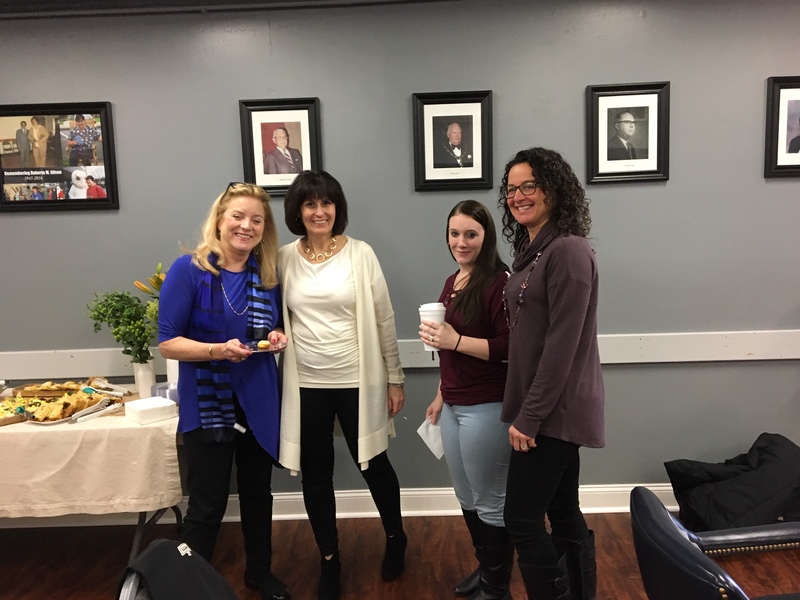 Three women are on their way to changing their lives following 12 weeks of “Getting Ahead in a Just-Gettin’-By World” classes and receiving a certificate of completion on January 9, 2019. The classes are part of Bridges Out of Poverty, a program dedicated to helping individuals study the various causes of poverty and how to use personal and community resources in order to make a plan (“future story”) to take charge of their lives in a variety of ways. 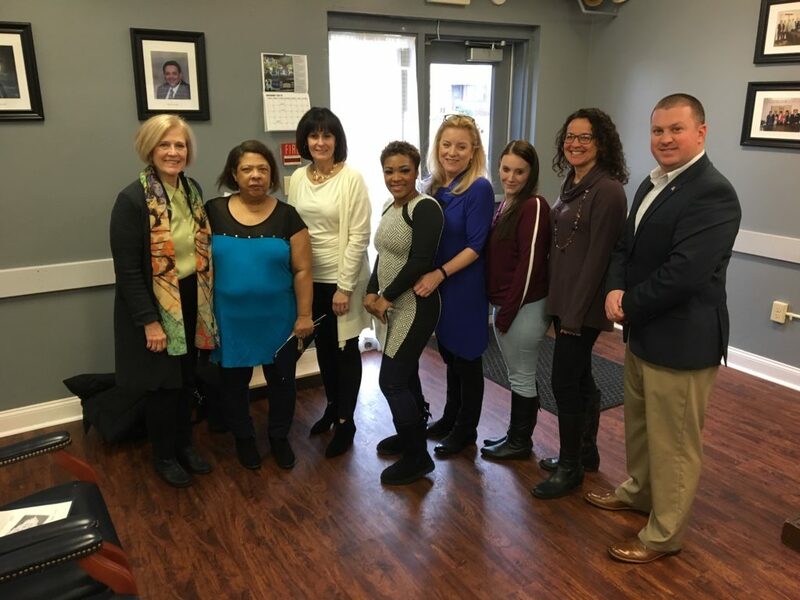 All of the women were encouraged to try Getting Ahead by the office of the Watervliet Housing Authority, where they live with their families. 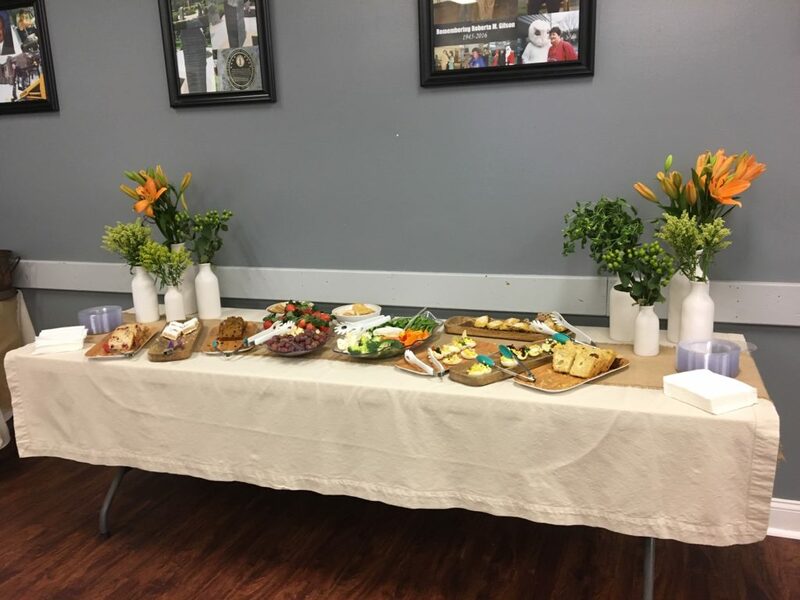 Friends and family were present to help celebrate along with local political representatives and two TV stations, Housing Authority Board members and other members of the community. Matt Ethier, Executive Director of the Housing Authority, pledged to the women the support of the Housing Authority as they embarked on their paths to self-sufficiency. We have been asked to facilitate another class for the Housing Authority in March and one or two other organizations have asked us to talk to them about a class. We are so enjoying our journey with these remarkable women. “The reward of sacrifice is peace.” – St. Elizabeth Ann Seton – Lord, every sacrifice has its price as well as its reward. Bless me with that peace of mind which comes from knowing nothing I do goes without your notice.